Held at a jam-packed Hilton Hotel, the awards highlighted the success of female front runners across the industry, with more than 35 individuals making the final shortlist in 2018, representing over 25 organisations. 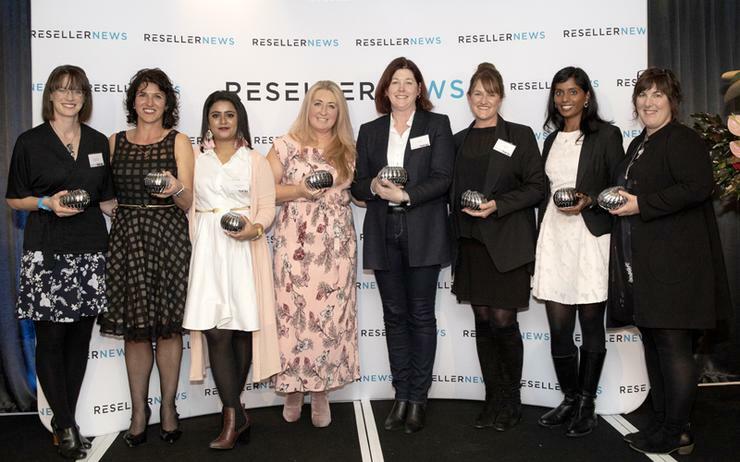 Reflective of Reseller News’ continued dedication to the New Zealand market, the 2018 awards honoured standout individuals across seven categories, spanning Entrepreneur; Innovation; Rising Star; Shining Star; Community; Technical and Achievement. In response to a wealth of standout submissions, three categories exceed the traditional six finalist limit, with Rising Star, Shining Star and Achievement shortlisting seven, 13 and eight individuals respectively. The end result was the most hotly contested WIICTA since launching in 2016, acknowledging the achievements of a talented group of female leaders and innovators, who have become influential figures across the local ICT industry. 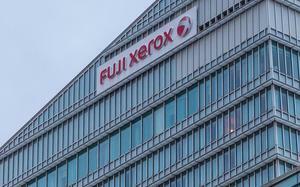 Following an overwhelming response, finalist submissions were selected by a shortlist panel consisting of Reseller News publisher Susan Searle; Reseller News editorial director James Henderson and Reseller News associate publisher Cherry Yumul. The winners were then selected by a panel of industry judges, acknowledging creativity, innovation and excellence.